Canaries are among the most popular species of bird kept by bird fanciers around the world. The Border Canary is among the most popular of the Canaries. One look at the beautiful Border Canary will tell you why. The Border Canary is also known as the Border Fancy Canary. He is perhaps best known for his delicate beauty. In addition to beauty the Border Canary also possesses a pleasant lively disposition. There are three categories of canaries, color-bred, song and type. The Border Canary is of the last category. 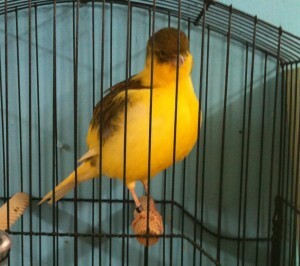 Type canaries are bred for their body or ‘type’. Among all of the different type canaries the Border Canary is one of the most popular in exhibition. 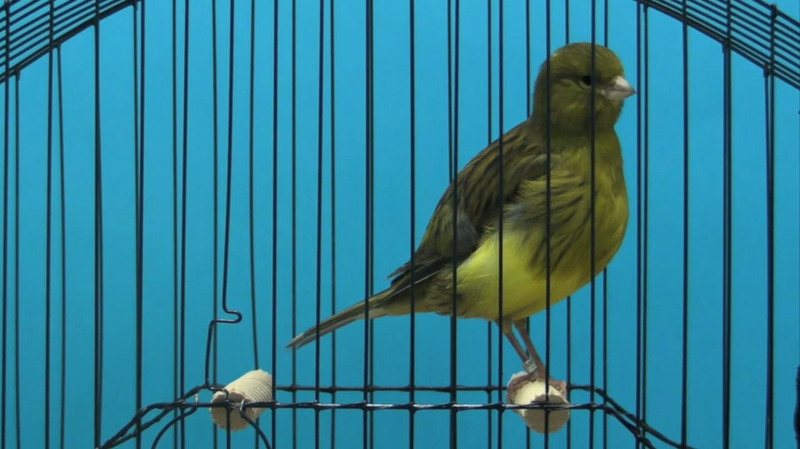 The Border Canary does sing, but his song is often described as loud and choppy. They are larger than many of the other type canaries and are bred specifically for round bodies and heads. 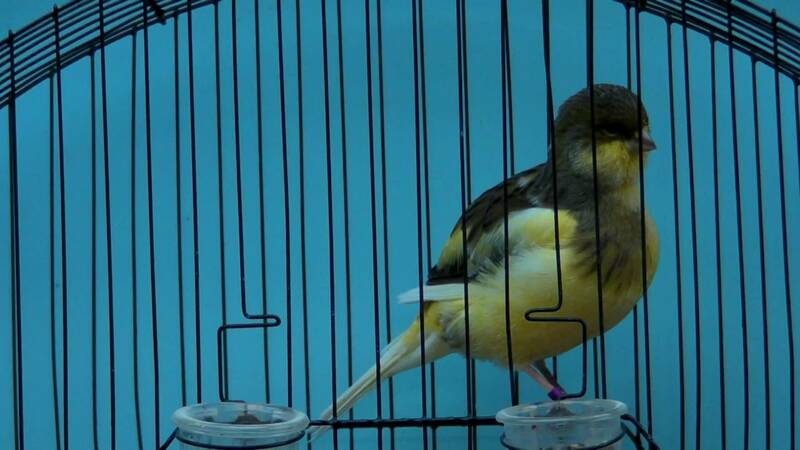 The ideal Border Canary should not be larger than five and a half inches at adulthood. The plumage of the Border Canary is accepted in a wide assortment of colors including; Yellows and buffs: variegated green, variegated white, variegated blue, variegated cinnamon, buff, yellow, clears, and ticked. The yellow is one of the most popular among breeders. The Border Canary should always exhibit richness in his colors with as even level of tint as possible throughout his plumage. Color feeding is not allowed in show rings and red is not accepted. 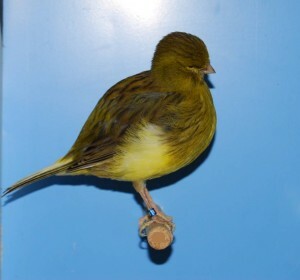 Border Canaries are judged on appearance out of a score of 100. The Border Canary originates in Scotland from the Common Canary in the late 1800s. Soon after the Border Fancy Canary club was established in 1890 the Border Canary quickly became the most popular canary bred in the British Isles.